The auto mechanics at Bergman’s European Auto are easily the best choice for BMW service and repair in the Brandon & the Tampa region. The ASE-Certified Master technicians in our import auto repair shop, equipped with factory-specified tools and technology, will fix your BMW correctly the first time. As an import auto repair shop that operates with high integrity, we will do exactly what we say we are going to do, and we will do it well. At Bergman’s European Auto, located near both the Brandon & the Tampa region, we service only a few select brands of vehicles, including your BMW. Our specialization allows us our technicians to know how to quickly and correctly service your BMW. 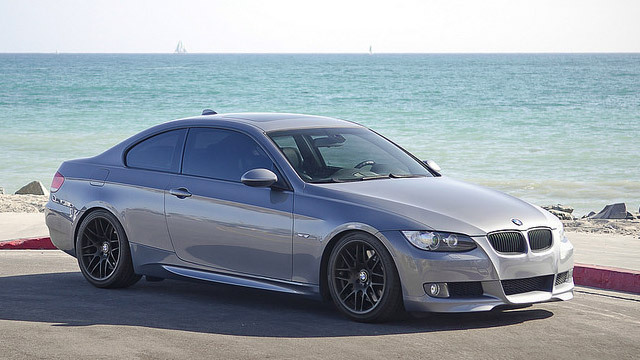 Using specialized parts and equipment, along with having access to several subscriptions to diagnosis software, our auto mechanics will make quick work of your BMW, and you and your family will be back on the roads of Brandon and Tampa in no time. Unfortunately, the industry of import automotive repair has picked up a few stereotypes along the way. Our team at Bergman's European Auto is looking to turn that reputation around. With us, you can expect to receive honest and friendly service. You will know the “what, why, and how” of your BMW service. Schedule an appointment today, or stop by at 112 Edwards Avenue, Brandon, FL 33510.